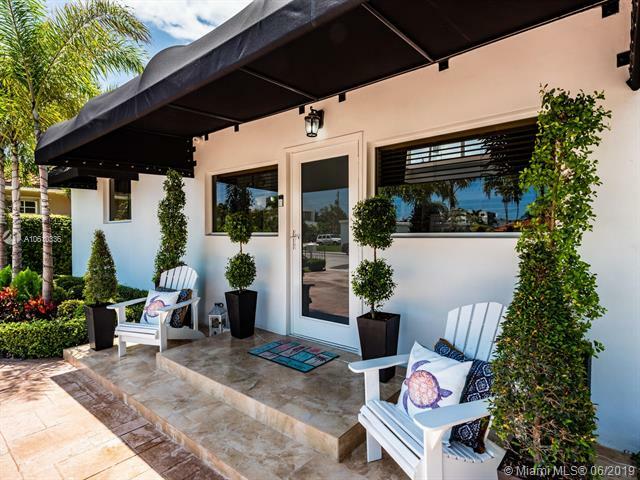 Modern elegance meets old world florida charm in this key west style waterfront home on the guard gated north bay island in north bay village. Built in 1940 the 2 story home features hardwood flooring thru out except the kitchen where there is terra cotta. There are 3 bedrooms 3 baths in the main house, one being situated on the first floor. Two other bedroom suites are located on the 2nd floor all with beautiful views to the water and an expansive terrace looking over the water and downtown miami. There is a 4th bedroom guest suite on the side of the house with a private entrance. 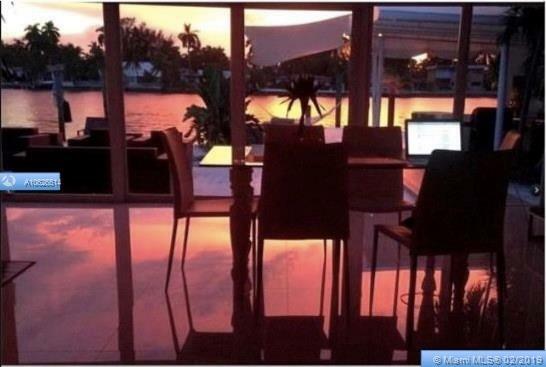 Boat dock and lift, room for a small pool, manicured grounds along with magnificent sunsets streaming across the water. Gorgeous waterfront north bay island home. 4 bedrooms 3 baths + den. Infiniti bay views from everywhere inside the home. Cherry wood floors, spacious master with large balcony overlooking the bay. Dramatic high ceilings with skylight in foyer area. Open kitchen perfect for entertaining. New outdoor patio deck w/ infiniti pool. Entertainment room, skylights, ample windows for maximum light and water views! a must see, show your pickiest clients. Must see video tour! taxes do not reflect homestead exemption. Property has a very profitable airbnb business operating legally with all licensing. Always booked out in advance. Please contact listing agent for days available to be shown. A must see! luxury and elegance! 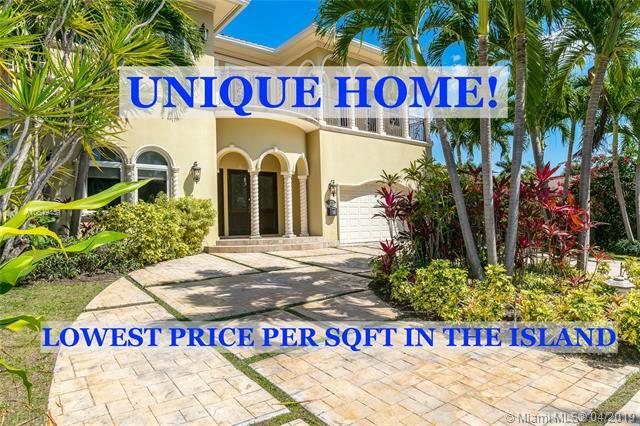 custom designed home in the gated community of north bay island. No detail was spared in designing this 5400+ sq. Ft. Home built in 2008. Some of the features are: mosaic marble floors, french doors, high ceilings, gourmet kitchen with top-of-the-line appliances and cabinetry, crystal chandeliers, oversized bedrooms, jacuzzi tubs, walk-in closets, high impact windows/doors, a circular driveway, and a two-car garage. 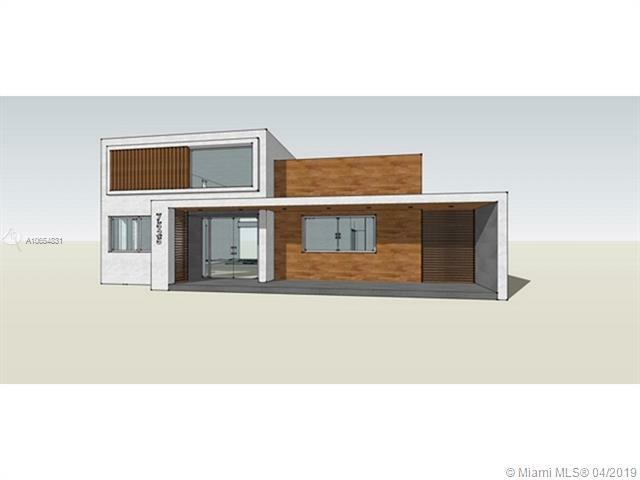 This home is centrally located, close to miami beach, midtown, i-95 and aventura. Lowest price per square foot in the island. Come check out this 5 star beautifully remodeled resort like 5bedroom/5bathroom waterfront villa. Property features brand new 1,000 sq. Ft dock located in the beautiful neighborhood of treasure island. Turn key home designed by a famous italian architect. White marble kitchen's inside and out complimented by italian-style dinning tables, bars, & grill. Additional features include 1 interior and 1 exterior jacuzzi spas, florida room, 3 car carport, waterfront dining, sunbathing, and lounge areas. Stunning views of downtown skyline and the bay, getting the best of both worlds. Perfect home for a boater, can fit a 160 ft yacht! owner financing available - rates upon request! 3% commision to sellers agent! 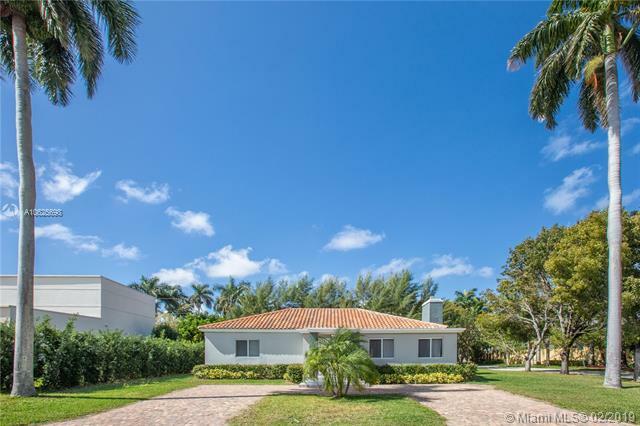 Well-maintained-move-in ready sfh in the exclusive gated community north bay island. 4/3- natural gas appliances, impact windows, 2 separate carport structures, whole house generator, self cleaning saline pool, wood & polished travertine tile floors thru-out. Custom blinds & wood cabinetry. A very expansive outdoor area for relaxing & entertaining, pool, sauna,-newly constructed pergola, planter boxes, fruit trees, accent lighting & very private. 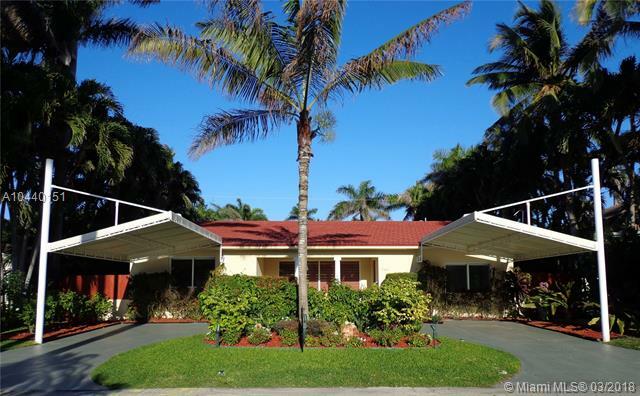 Centrally located, close to the beach, shopping & restaurants. Share property video w/ your clients. Click on"vt" button for video. Enjoy urban-feel living in this quiet, guard-gated community with attractive homes. 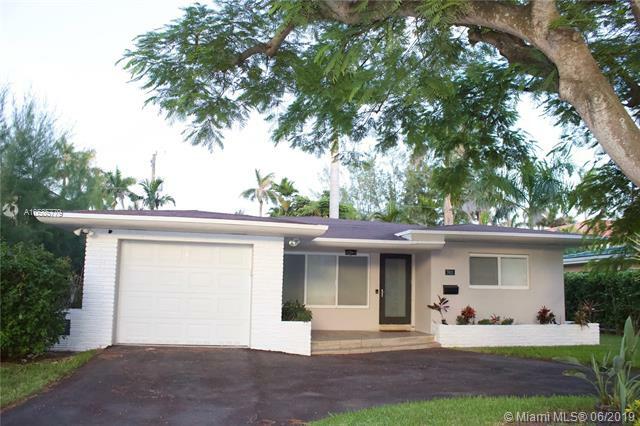 This beautiful 1-story contemporary-style 3 bedrooms 2 bath and 1-car garage home offers an open floor-plan with an amazing yard and remodeled in 2015. From corner to corner, large size modern porcelain floors, accent wall which enhances its beautiful fireplace, updated kitchen featuring granite counter tops, wooden cabinetry intensified by the stainless steel appliances; over sized window fill the open space with plenty of morning and afternoon light in its family room, great size bedrooms with plenty of closet space and a master suite with sitting area and lots of natural light. 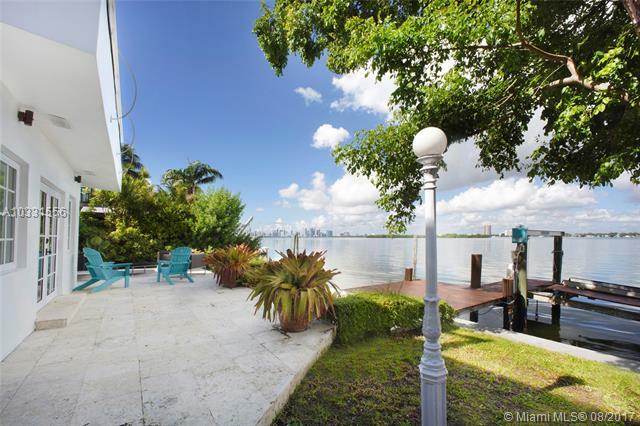 Centrally located just minutes from beautiful beaches, downtown/brickell, popular restaurants, nightclubs and coffee shops. Also available for rent, this beautiful family home in the gated north bay island community is located near to great schools, restaurants and beaches. This an energy efficient 3/2 home with a new roof, impact windows and doors, solid hardwood floors, central ac, led lighting, 500sf trex deck, 2-car garage and a new master bathroom. It also has built-out closets, eat-in kitchen and other great beautiful touches. The yard even has a lychee tree and a starfruit tree. This home is vacant and ready for you to move right in. Island living in your home away from home. 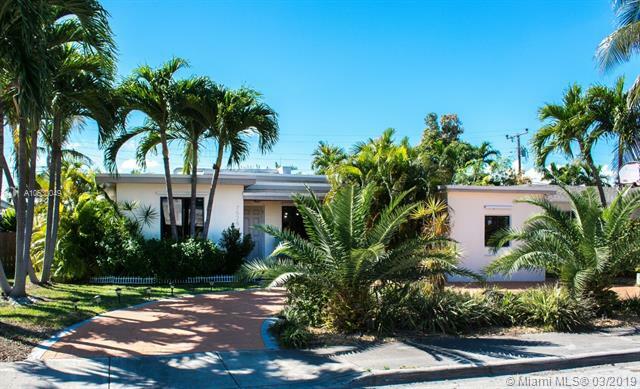 Modern elegance meets old world florida charm in this key west style home on the guard gated north bay island. 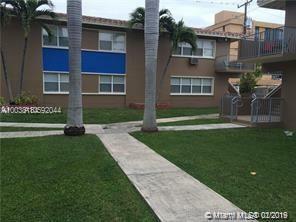 Fantastic location walking distance to the bay and miami beach. Beautiful island feeling neighborhood of north bay island, a ultra safe community with manned guard gate. Stroll or bike the lined tree streets of the island at any hour of the day/night with absolute confidence. Low price the price now is without a heated pool coming in march! Great location! opportunity to purchase an investment property can be rented right away. Bright and spacious, you must see! 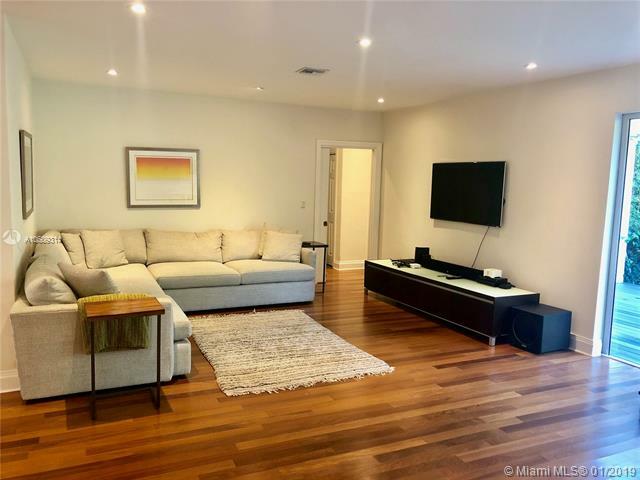 unit is in a good condition with open concept kitchen, updated cabinets, granite countertops, tile flooring, and two new air conditioner, and walk-in closet. Pets accepted. Conveniently located close to all attraction, close to south beach, miami international airport, shopping centers, and restaurants. This is a very comfortable unit very close to the beach, you can purchase to live in it, or it rents unbelievably well, not many condo's available for under 200k, get it before it's gone!